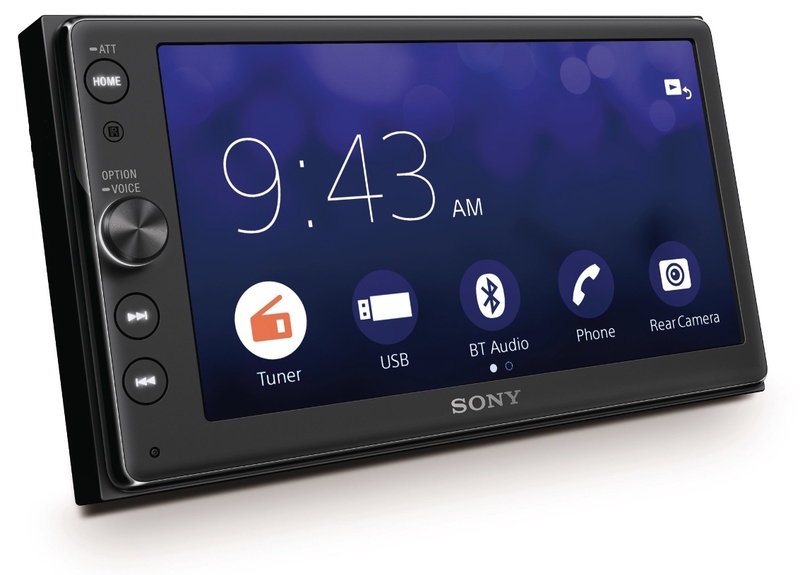 Sony has announced its first smart car audio system, the XAV-AX100. The system is compatible with both, Apple CarPlay as well as Android Auto, so regardless of which smartphone you have you are covered. The double DIN system has a large capacitive touchscreen display up front with physical buttons to change the track and also a rotating volume dial so you can control basic system functions without taking your eyes away from the road. It also includes a 4x 55W amp with Sony’s Extra Bass feature, and a 10-band equalizer. You also get 3 pre-out connectivity ports for connecting additional amplifiers and other accessories. The Dynamic Stage Organizer feature also compensates for the downward firing door speakers and improves clarity. The XAV-AX100 is priced at $499.99 and will be available in North America by late November. 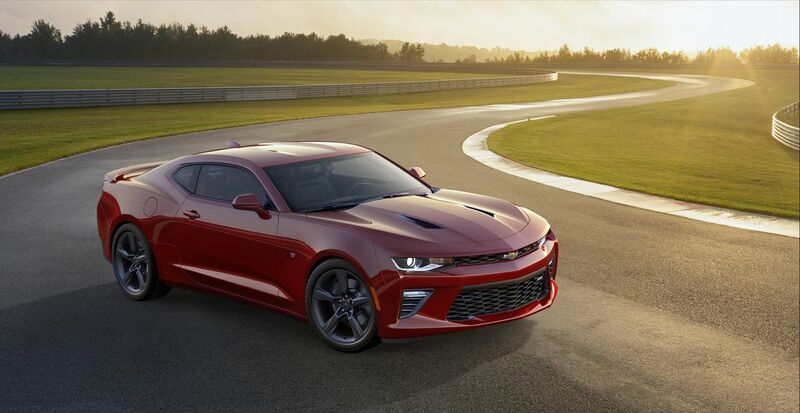 The new “Top Gear” will be called “Gear Knobs” aired on Amazon Prime? Speculation is mounting that Jeremy Clarkson’s new Amazon Prime show be called Gear Knobs, after BuzzFeed discovered a trademark application for the cheeky title by Clarkson’s lawyers, Olswang. The application was made a fortnight before the former Top Gear presenter announced a deal worth a reported £160m to make a new series with Amazon. It was filed through a shell company, which has also registered the title “Gear Knobs”. A third title – Speedbirds – was also registered by the lawyers. The Daily Mirror wonders if this name could be new moniker for “a Stig-like character in Clarkson, Hammond and May’s new show”. The filings mean the titles can be used for TV shows and merchandising. The Top Gear brand was worth an estimated £150m a year in sales to the BBC through a lucrative combination of live shows, DVD sales, and all manner of branded merchandise, including Stig bubble bath and Top Gear birthday cakes. However, the risqué names may not be what Amazon has in mind. Although the applications were made in the middle of July, at the end of August the company’s boss Roy Price said the team were still struggling to find a name for the show. When asked about the reported new title, an Amazon spokesman said: “Amazon does not comment on speculation.” Clarkson himself was unavailable for comment on the story. Before he begins work on his new show, Clarkson will return to the BBC as host of an episode of the satirical news quiz Have I Got News For You. It will be his first appearance on the BBC since he was dropped from Top Gear after punching producer Oisin Tymon, says BBC News. After a protracted investigation into the incident, BBC director-general Tony Hall decided not to renew the presenter’s contract, saying that “a line has been crossed” and “there cannot be one rule for one and one rule for another”. Clarkson’s appearance on Have I Got News For You will coincide with the start of the show’s 50th series. The 55-year-old presenter had been due to host an episode of the show in April, but pulled out after the so-called ‘fracas’ that cost him his job at Top Gear. Meanwhile, Sky has taken a much firmer line on the prospect of working with Clarkson in the future. Stuart Murphy, the broadcaster’s entertainment chief, said that he had a ten-second conversation with his colleagues about whether they would like to employ Clarkson after he was dropped by the BBC. But “who nowadays is happy” working with someone who used the n-word, he asked an audience at the Royal Television Society convention last week, The Guardian reports. Clarkson once mumbled the word while reciting the nursery rhyme Eeny, meeny, miny, moe during an episode of Top Gear. The upshot of Murphy’s short conversation with his colleagues was that none of them were happy to employ Clarkson. Clarkson is currently on holiday, but is expected to begin preliminary work on his Amazon show in the next few months. 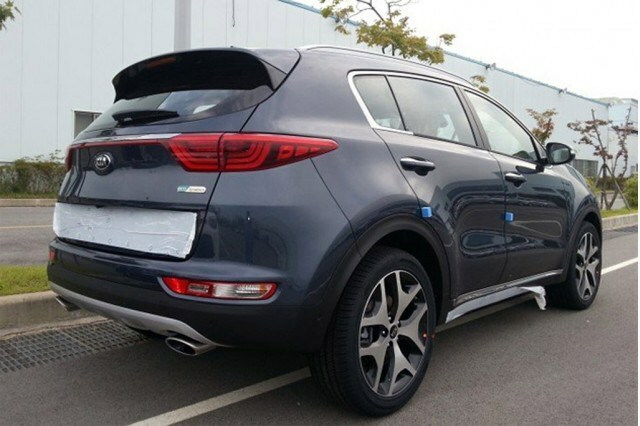 Say Hello to the Leaked 2017 Kia Sportage! 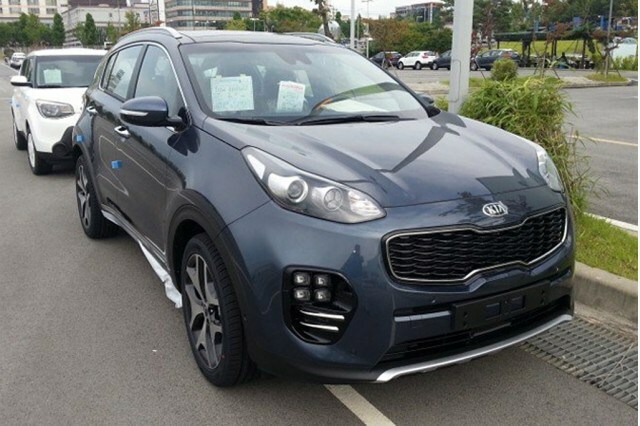 Kia is set to unveil a new generation of its Sportage compact crossover at next month’s Frankfurt Auto Show, but a completely undisguised version has already been spotted over in Korea. These latest images come from Korean website Auto Tribune(via World Car Fans) and follow some official teaser drawings as well as our own spy shots of prototypes. This new Sportage, which is expected to reach showrooms next year, as a 2017 model, sports a distinct look that should distinguish it in the marketplace from its more conservatively-styled corporate cousin, the Hyundai Tucson. The design of the interior is also impressive with its soft-touch materials and metal accents. We don’t have all the details yet but it’s likely the new Sportage will pack a downsized turbocharged engine—probably the Tucson’s 1.6-liter four-cylinder—as well as a dual-clutch transmission and such active safety technologies as blind-spot detection and lane-change assist. The German show gets underway September 15. 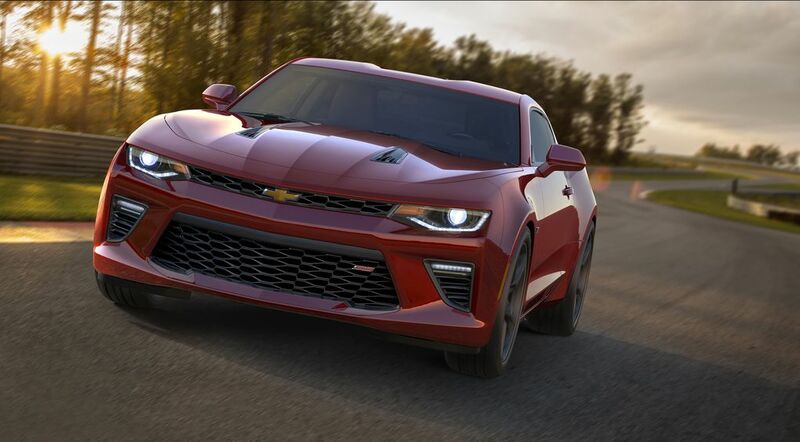 On Detroit’s Belle Isle Park, Chevy finally pulled the wraps off its next-generation Camaro — a hotly anticipated upgrade that GM has been teasing bit by bit over the past several weeks. 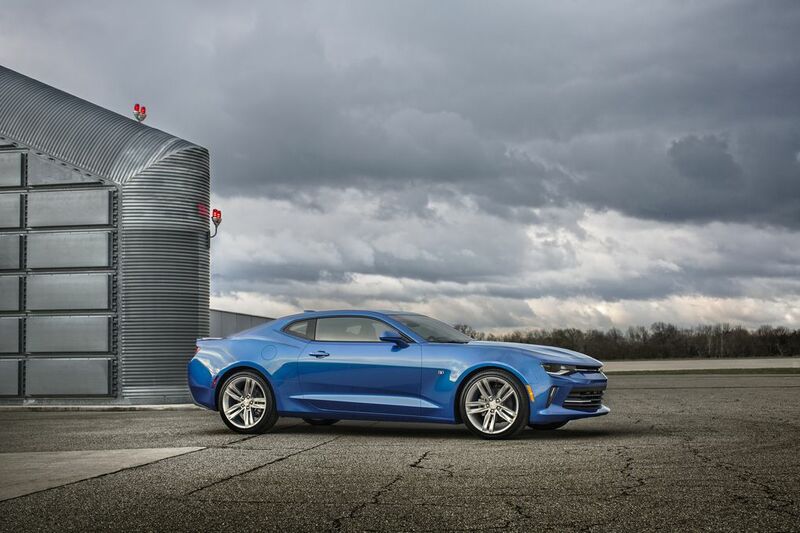 It’ll go head-to-head against the recently revamped Ford Mustang when it hits dealers in the coming months. 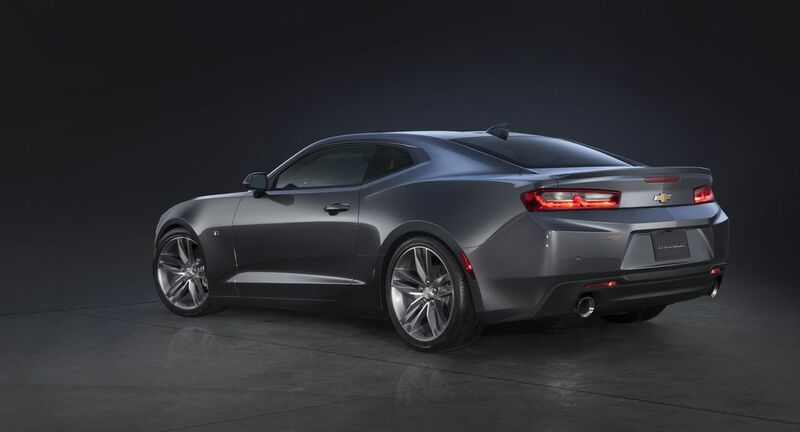 In general, Chevy has hewn closely to the look and feel of the outgoing model, and that’s not necessarily a bad thing: the musclebound lines of the car have aged well over the past several years. There’s even a “show mode” that will randomly cycle through all the colors, just for effect. There’s a reason that GM took to Belle Isle for this particular unveiling: besides the fact that GM headquarters can be seen a mile away on the Detroit skyline, Belle Isle is hosting a Grand Prix in two weeks’ time where IndyCar drivers will negotiate the twists and turns of the island’s road course. 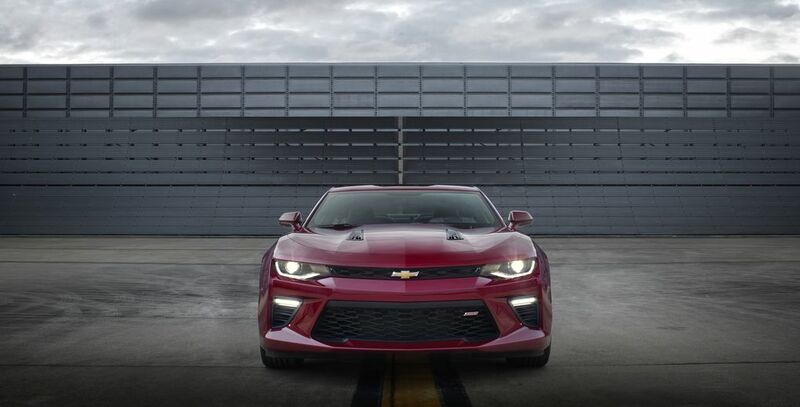 This weekend, Chevy is using that same course to demonstrate the new Camaro’s chops on the track. 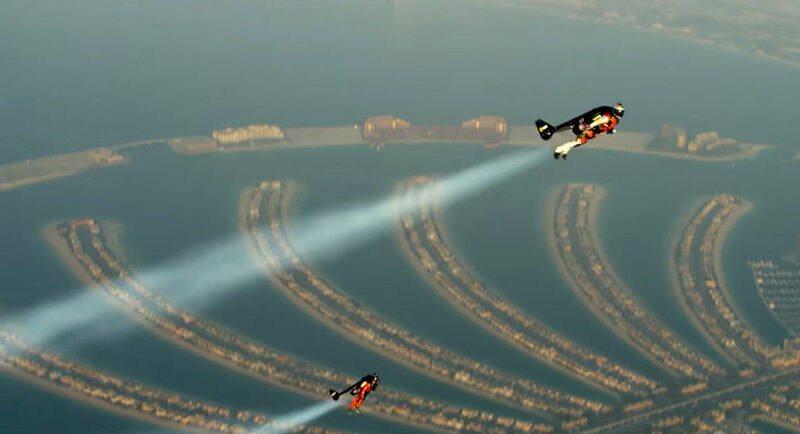 Two Guys With Jetpacks Fly Over Dubai In Epic Video! Yves Rossy and Vince Reffet, the two innovators behind the Jetman Dubai jetpack athlete team, have released an incredible video of their synchronized jetpack flight high above Dubai and the surrounding desert. The jetpack Rossy designed is the closest that mankind has comes to the jetpacks that we’ve all seen in sci-fi media like The Rocketeer. They need the assistance of another aircraft to take flight, but can gain altitude and sustain flight for anywhere from 6 to 13 minutes at speeds between 180 and 300 km/h. 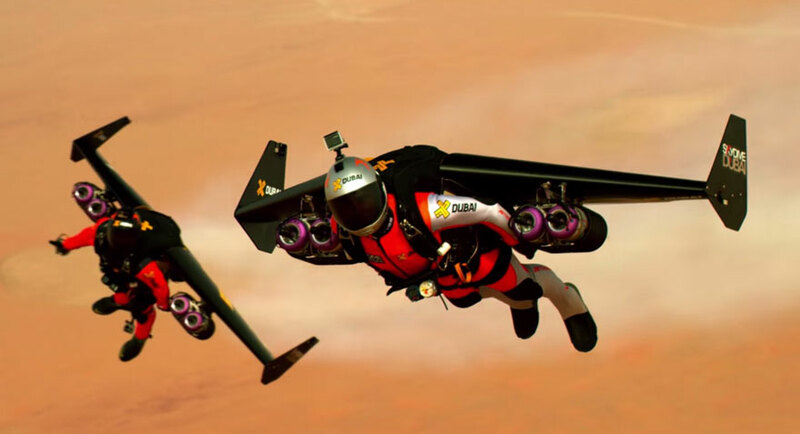 Categories Cars, Interesting News, Tech•Tags cars, Dubai, flying human, flying men, flying people, flying people in dubai, Interesting News, jetman, jetmen, jetpack, jetpacks, jetpacks dubai, real jetpacks, Tech, Two Guys With Jetpacks Fly Over Dubai In Epic Video!